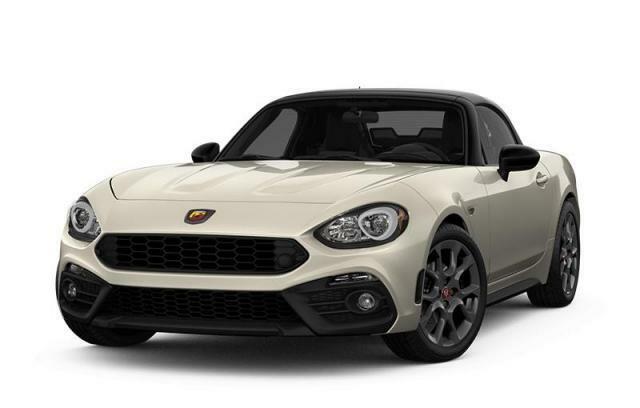 Comments: What a great deal on this 2018 FIAT! Get ready to enjoy the wind in your hair and the sun on your face. 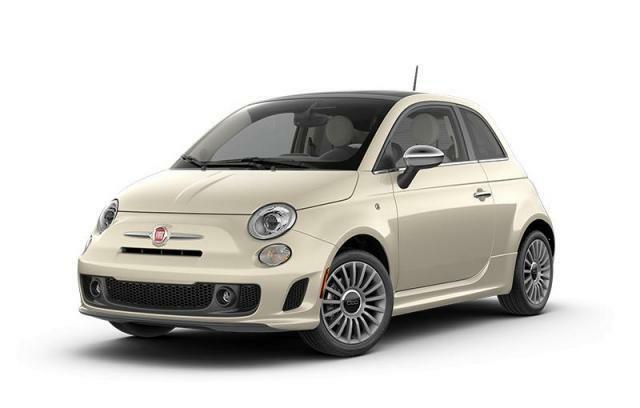 Top features include front fog lights, heated door mirrors, a power convertible roof, and 1-touch window functionality. It features a front-wheel-drive platform, an automatic transmission, and an efficient 4 cylinder engine. *Estimated Loan Payments: 4.29% purchase financing for up to 96 months on approved credit. Selling Price of $28,782.00 with a $0.00 down payment, financed at 4.29% for 96 months with a cost of borrowing of $5,244.72 and a total obligation of $34,026.72. In ON/BC/SASK/ALTA/MAN and QC, total obligation includes freight, A/C, OMVIC/AMVIC fee, tire levy, administration charges and all other retailer charges and excludes taxes, licence, insurance, and new tire duties (in QC). In the Maritimes and the Territories, "Total Obligation" may NOT include freight ($1,795), A/C, tire levy, administration and other dealer charges, taxes, licence and insurance. Financing details are representative of what you may have to pay. See your retailer for complete details. Offers are subject to change without notice. Offer Expires Apr 30, 2019.